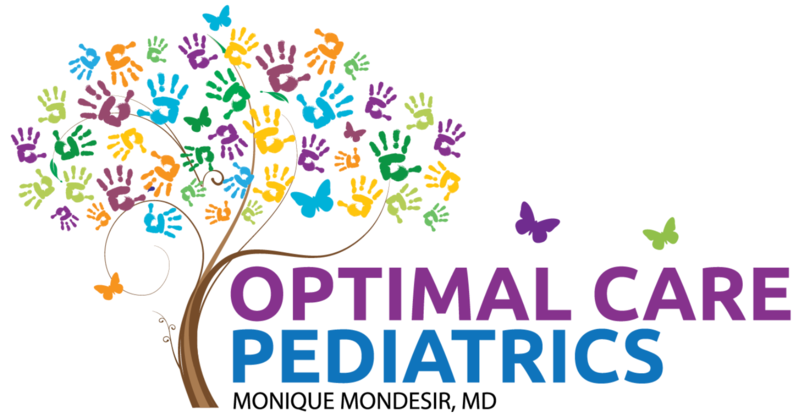 At Optimal Care Pediatrics, we believe that vaccines are essential for protecting and maintaining the health of your child. Over the past few decades, immunization practices in the United States have helped our nation’s children to be less likely to acquire serious, life-threatening illnesses. As a parent, I believe wholeheartedly in the science behind immunizing children and this is why I have fully vaccinated my own. We understand that you may have concerns about vaccinations. We’ve compiled several links below from well-respected organizations in the field that you may find helpful.